A thriving tech startup ecosystem provides great opportunity to grow jobs and economic stability across North Carolina. NC TECH will work to help you gain visibility through our communication channels by featuring your company on our blog, tweeting your news to our followers, and sharing special announcements in our monthly newsletter. NC TECH will list your company in our online and printed tech directories, provide opportunities for expert speakers at events/meetings (as available), and can share your white papers or guest columns in our monthly newsletter. NC TECH provides in person and virtual venues for you to network with peers, potential customers, and advisors. Meet the 2018 "Top 10 Startups to Watch"
Is there a special membership offer? 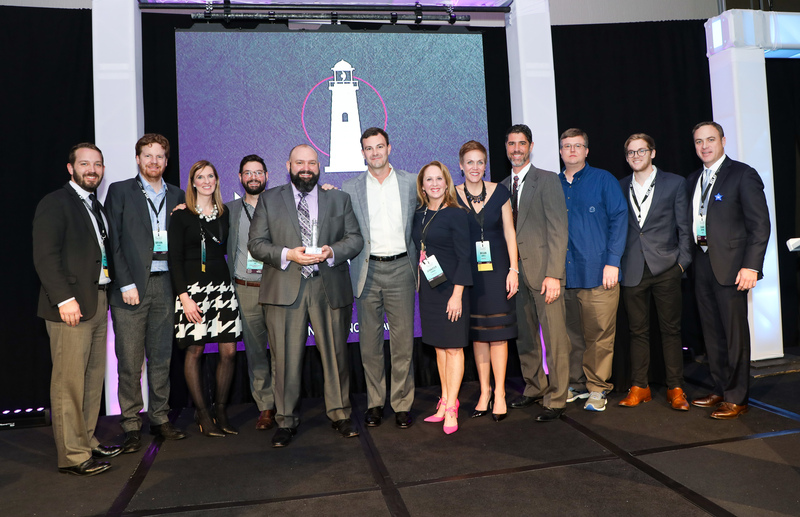 Qualify for the NC TECH Technology Member Category. For-profit, headquartered in NC, and legally formed within the last 4 years. 1 complimentary registration to the State of Technology event on May 10, 2019. Thank you Packard Place, partner for the NC TECH for STARTUPS program! 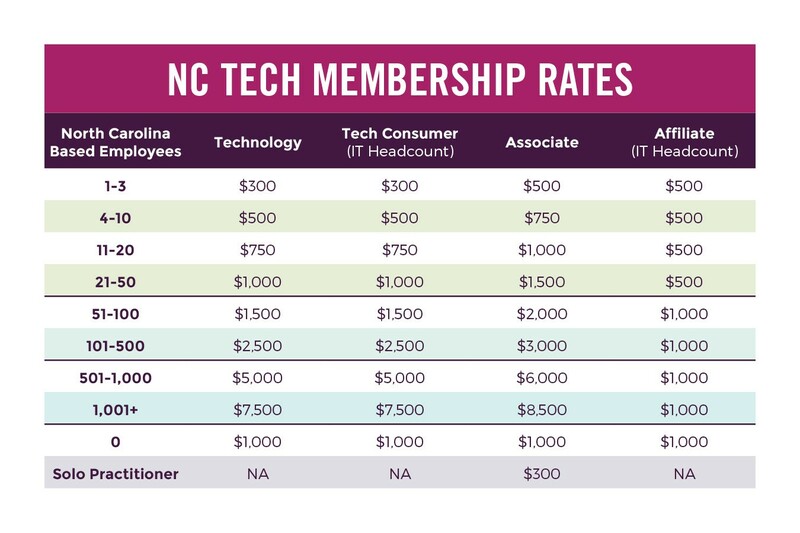 If you are a tech startup and have questions about joining NC TECH, contact Emily Young.